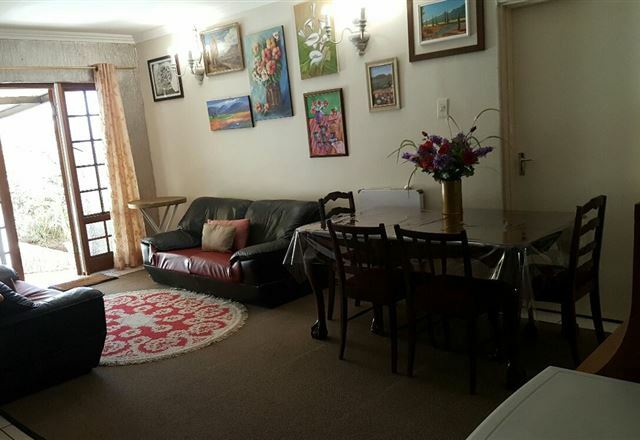 Olive Guesthouse is situated in a quiet suburb of Bloemfontein and offers bed and breakfast accommodation in four generously sized rooms. 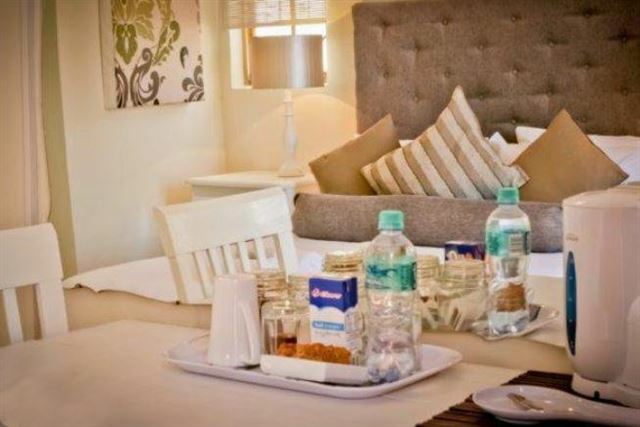 The rooms are all comfortably furnished and equipped with satellite TV, air-conditioning and tea and coffee-making facilities. 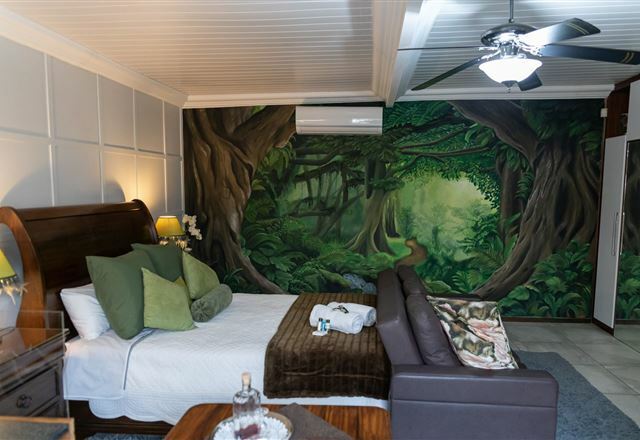 Kick off your shoes and indulge in the luxurious comforts of Hobbit Boutique Hotel. 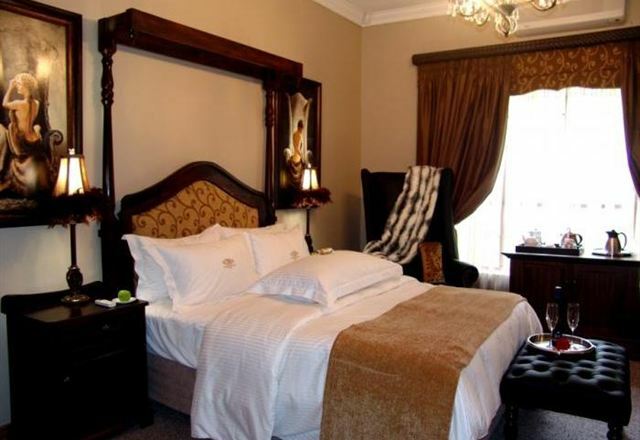 From the warm welcome at the door to the fine furnishing and stylish décor, our suites are fit for royalty. 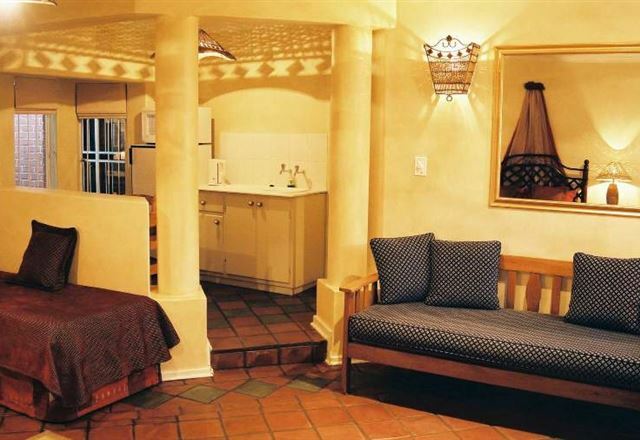 Their serenity is a delight to the soul and tempting to the romantic at heart. 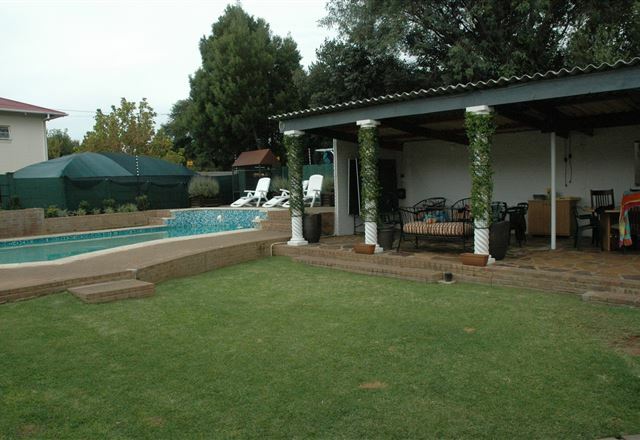 Acacia@Westdene is located in Westdene, Bloemfontein’s most centrally situated suburb. 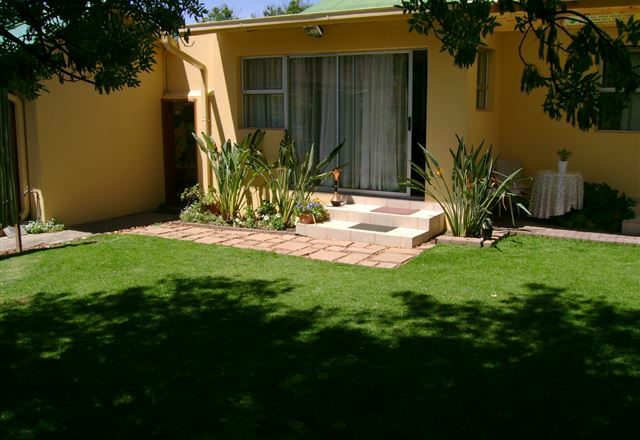 Positioned in a leafy garden, the rooms offers peaceful, convenient and comfortable accommodation for the business and leisure traveller. 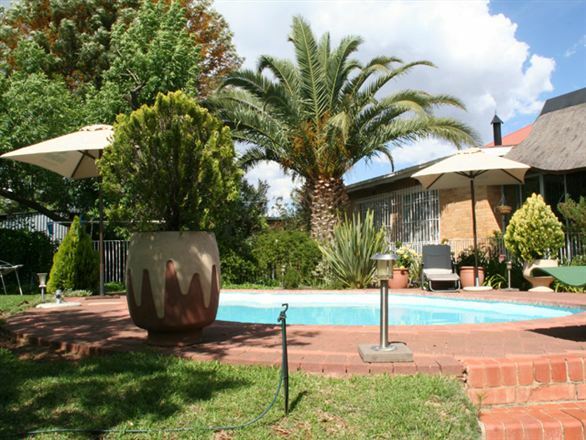 Dias Guest House is a commercial guest house, situated in Dan Pienaar, in the northern suburbs of Bloemfontein. 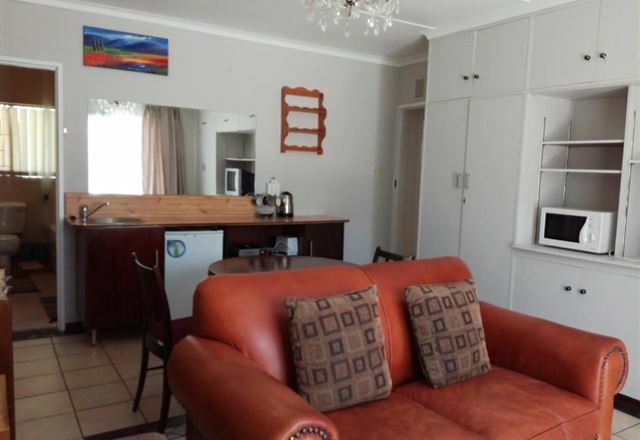 We have been in business since 1995 and provide affordable accommodation, but guarantee comfort, good service and high professional standards in a tranquil neighbourhood. 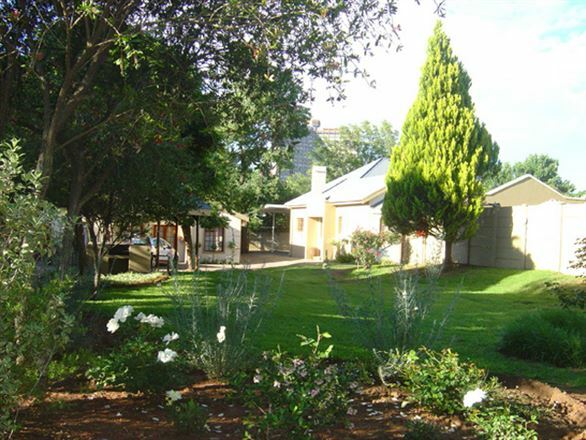 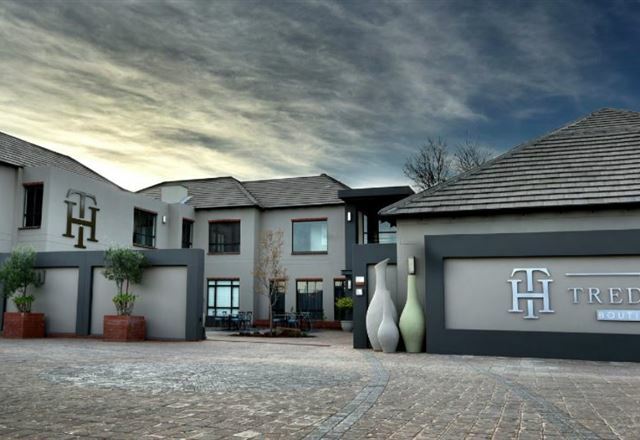 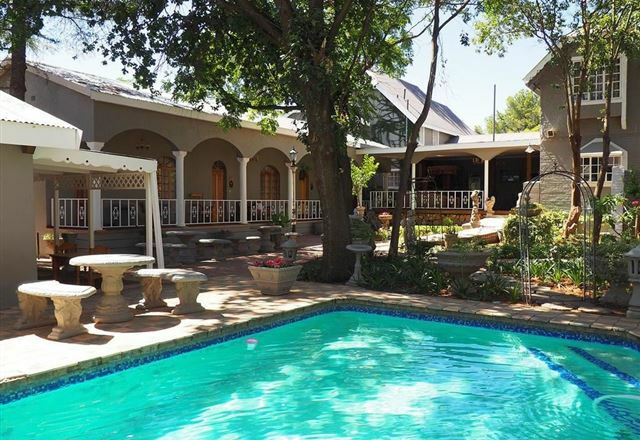 Dan Pienaar Guest House is situated in the northern suburb of Dan Pienaar in Bloemfontein. 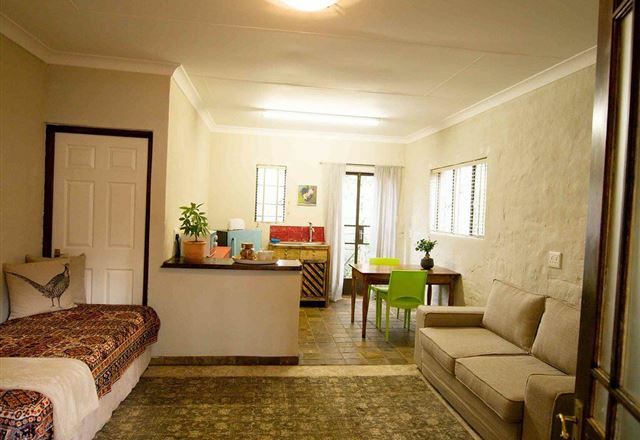 The guest house comprises three double rooms with en-suite bathrooms. 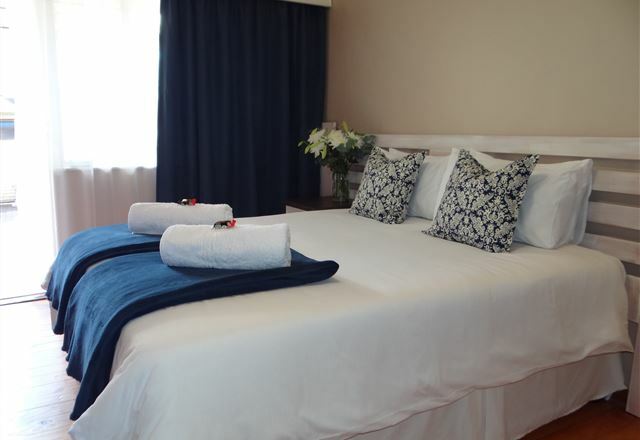 Our fourth room is a single room outside the house and is also en-suite. 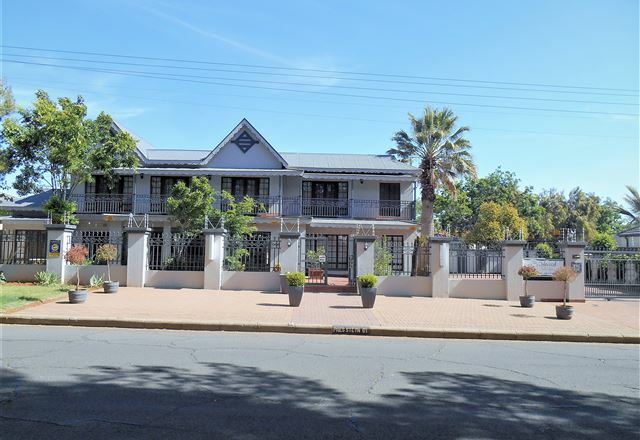 The Corporate Boutique Hotel & Conference is an exclusive, stylish facility conveniently situated in the upmarket business area of Westdene, Bloemfontein. 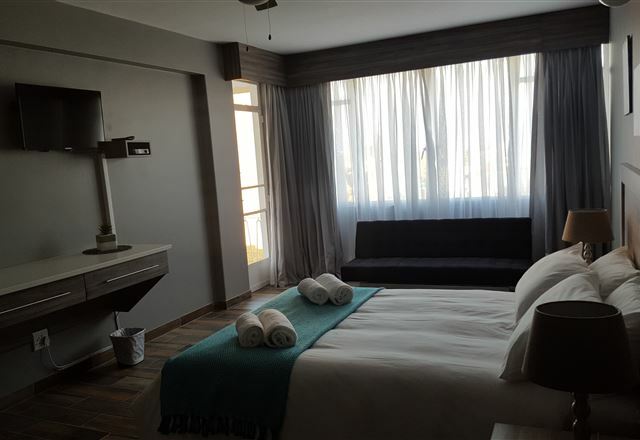 Peacefully situated with a park on one side and sport fields on the other, the boutique hotel consists of nine exclusive en-suite rooms. 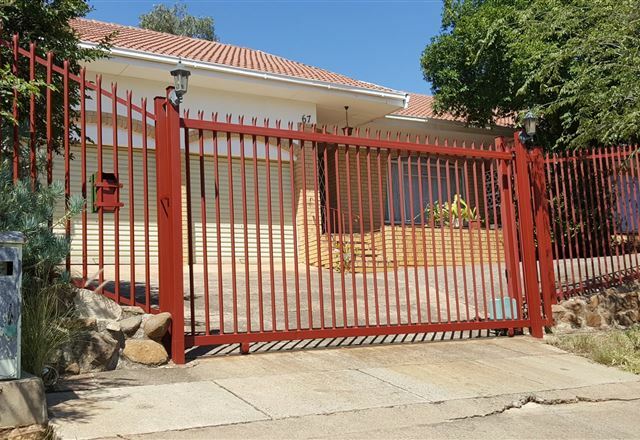 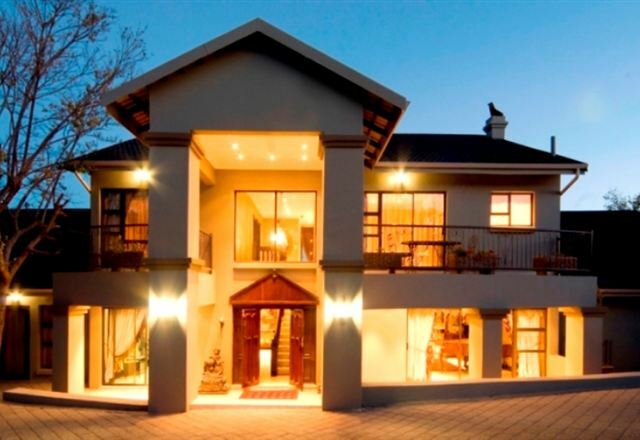 Slot Loevenstein is a luxury guest house set in the sought after Northern Suburbs of the beautiful Bloemfontein, City of Roses. 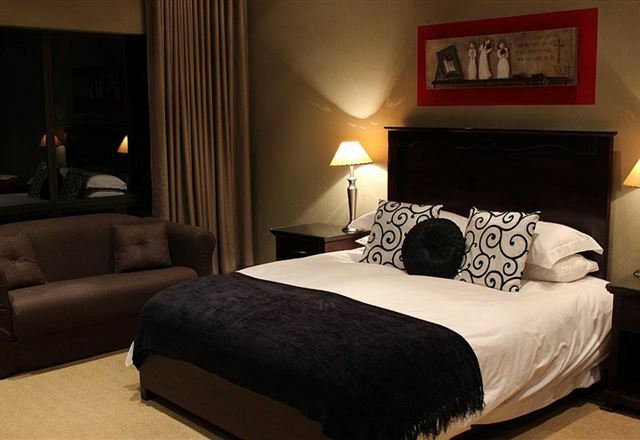 We offer 10 fully-serviced, sumptuous en suite rooms, the main suites of which feature spa baths. 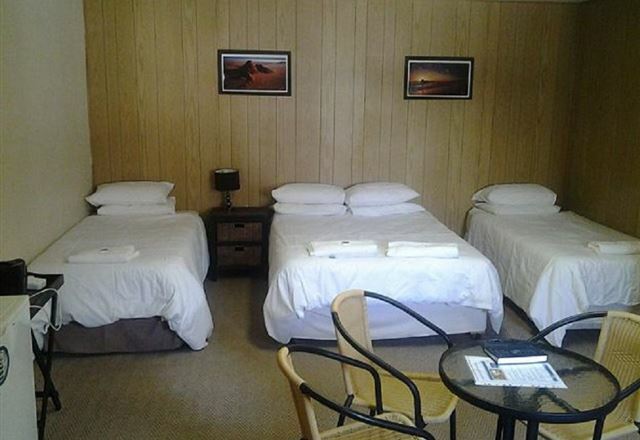 The guesthouse is warm and inviting and the perfect base from which to explore the region.